We stock only high quality, hard wearing garden lawn turf, grown locally by ourselves or sourced from the UK's best suppliers. Topsoil is high quality surface soil used for the successful establishment and ongoing health of garden turf. Looking for quality hard wearing turf in Hertfordshire? 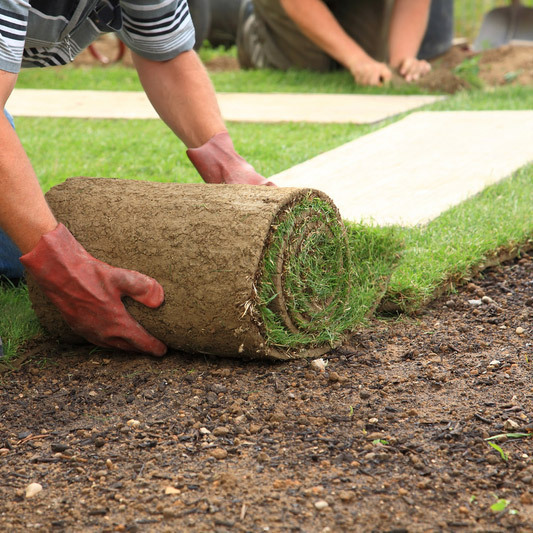 Order turf online from our website and we'll deliver our high quality, hard wearing garden turf directly to your door. Ivinghoe Turf are a local turf supplier who unlike many of their competitors grow their own high quality lawn turf on over 40 acres of land. 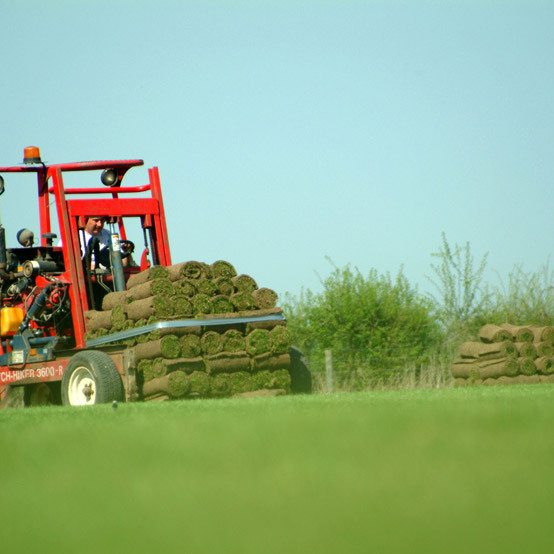 Close to Berkhamsted, Harpenden, Hertford, Hemel Hempstead, Hitchin, Watford, Princes Risborough, Tring, Borehamwood & Radlett we offer an unparalleled delivery service for turf in the Herts, Beds & Bucks area. Our new website let's you order turf online for delivery directly to anywhere in Hertfordshire. For most local orders we use our own fleet of delivery vehicles to ensure your turf arrives when expected and in pristine condition. We stock a range of high quality garden lawn turf both grown locally by ourselves and selected from the best suppliers. From rolls of economical and hard-wearing turf perfect for an active family garden to premium rye based turf suitable for beautiful well kept lawns we're sure to have a variety of turf to meet both your requirements and budget. We're one of Hertfordshire's largest and most experienced turf suppliers, order turf online at our online shop below or give us a call. We use our own fleet of delivery vehicles to ensure your turf arrives when expected and in pristine condition. 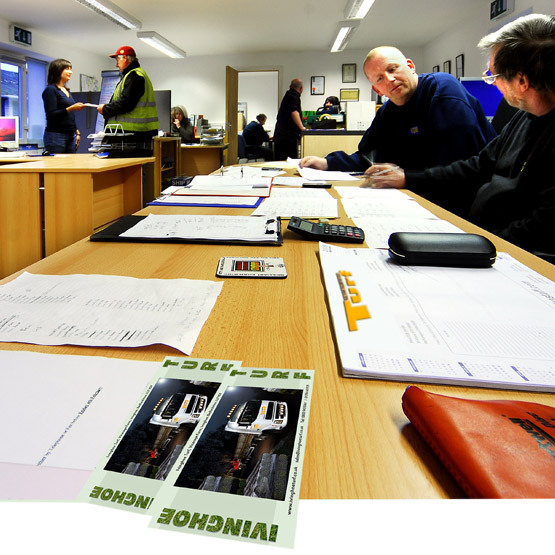 We deliver all across the UK using courier, but use our own specialist turf transport fleet to deliver in the local area, which includes all of Hertfordshire. An investment in irrigation, drainage and utilising the latest turf harvesting technology enables us to ensure that a strong, high quality turf can be consistently produced all year round. Our turf farm is local to Hertfordshire, within 25 miles of the county, allowing us to offer unparalleled service within the area.